In prestigious Newport Cove, you're not just buying a home - you're gaining a lifestyle. 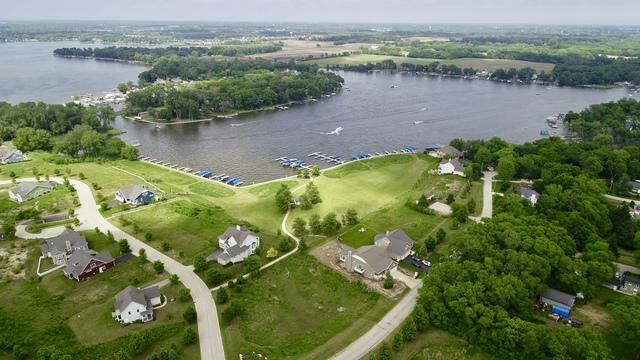 Enjoy a relaxed community atmosphere with coastal style & highly sought-after amenities: private marina with 100 slips, waterfront park, miles of pathways & more! 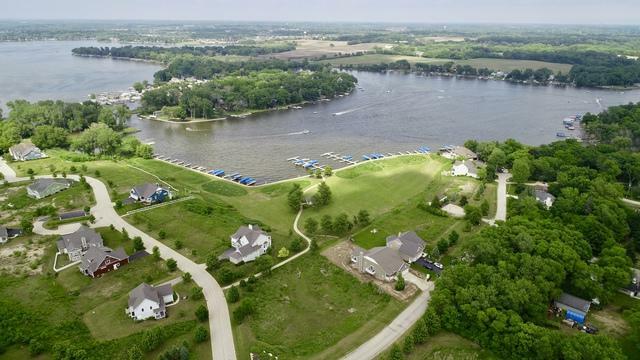 Available are 10 waterfront homesites for to choose from to build your dream home with 9' deep walkout basement! Unobstructed breathtaking views of Bluff Lake & beyond! You are invited to bring your own custom home builder or work with Newport Cove's architects & construction team. Piers in the marina come equipped with water & electric. Single piers are reserved for waterfront homeowners & your lot purchase comes with 2 years free slip! 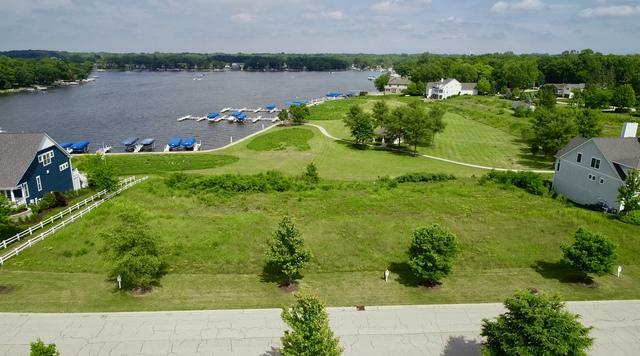 Visit Newport Cove today to see all that life on the lake has to offer!